understand the security risks of deploying these devices in the enterprise. services outside the enterprise’s control, potentially exposing key enterprise assets to increased risk. 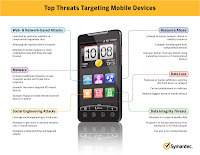 and Android are still vulnerable to many existing categories of attacks. the identity of each software author and weeds out attackers. led to today’s increasing volume of Android-specific malware. 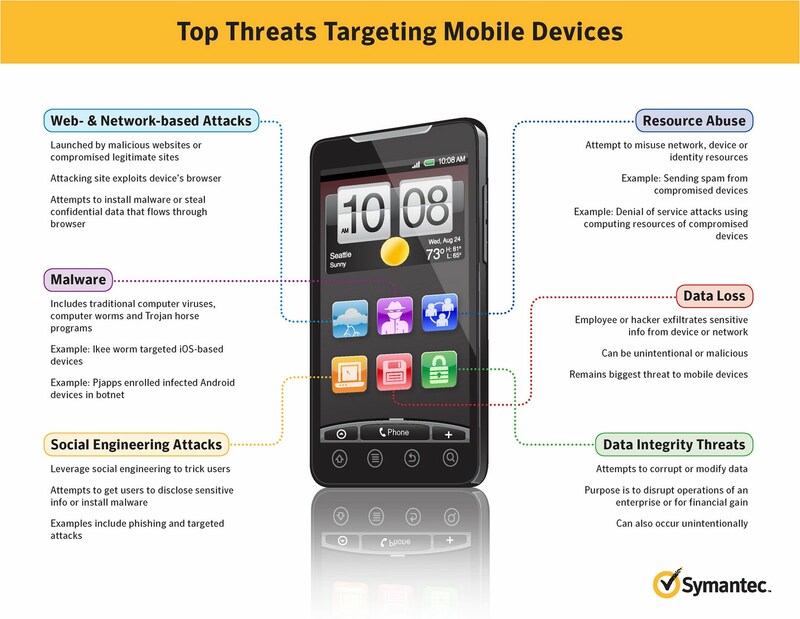 targets for attackers since these devices are every bit as vulnerable as traditional PCs. I'm using Kaspersky security for a couple of years now, I'd recommend this product to all you. Did you know you can shorten your long links with Shortest and make dollars for every visitor to your short urls.